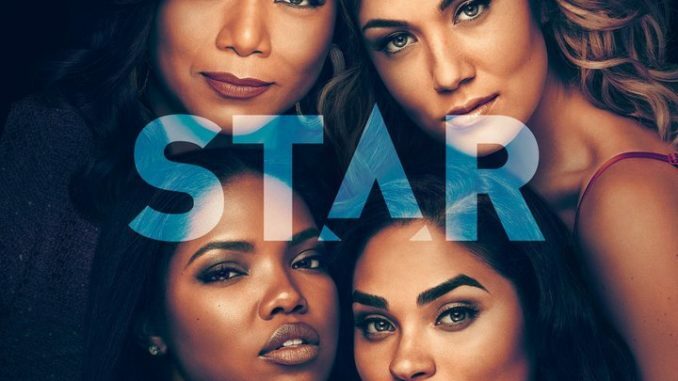 Season 3 of this music drama opens three months after the end of Season 2, as Star (Jude Demorest) returns from tour and the ultimate fates of Alex and Simone (Ryan Destiny, Brittany O’Grady) are resolved. Elsewhere, Carlotta and Cassie (Queen Latifah, Brandy Norwood) continue grappling with the fallout from the latter’s huge mistake, kicking their sibling rivalry into overdrive in the season premiere "Secrets & Lies." Patti LaBelle guest stars.